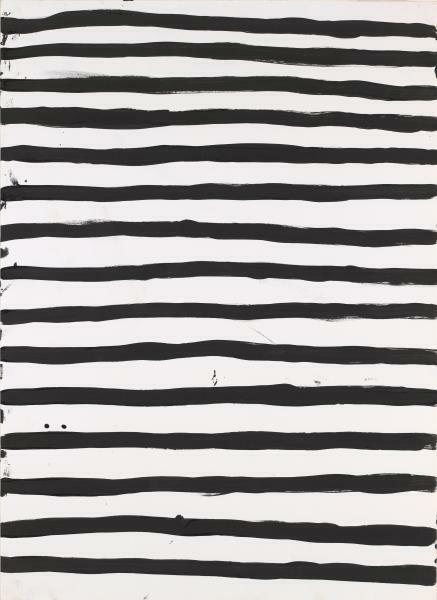 Black and white stripes are so classic that it's hard to even say that they are trending. But these parisian stripes are everywhere and so easy to add in to your everyday style and design. I love this pattern paired with natural textures like florals, plants, and wood. It's fun how such a simple pattern can be so bold and stunning. It's hard to resist a stripe! Need more stripe-spiration? Check out the pinboard here.